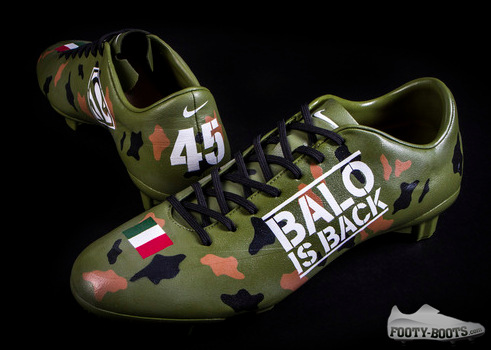 BALOTELLI'S BLACK-OUT FOOTBALL BOOTS: IS A BRAND SWITCH ON THE CARDS? 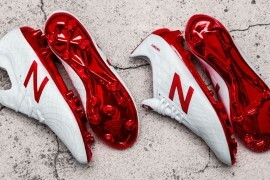 BALOTELLI’S BLACKED-OUT BOOTS: IS A BRAND SWITCH ON THE CARDS? Things have been suspiciously quiet on the Balotelli news front since the Italian forward headed to AC Milan (aside from the almost-inevitable rumours of a return to England) so, it was high-time we heard from our favourite fireworks-safety spokesman again. And whilst this batch of news might not be on the same level as the acquisition of another trampoline, camouflage Bentley or micro pig, it is something to give us boot-fans something to chew over. 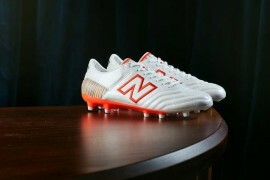 No mistaking the CTR360, there: Balotelli has been thorough in blacking-out his boots. Whilst playing in AC Milan’s most recent fixtures in the Champions League and Serie A, Balotelli has been wearing a blacked-out pair of his usual Nike CTR360 Maestri III’s. 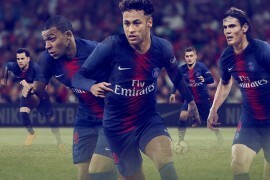 Always an indicator that a player is reaching the end of their contractual agreement with a brand, it’s now a possibility that we could see the former Inter Milan and Manchester City man in something other than the swoosh. Rather than fluff on, we thought we’d tackle the Balotelli boot conundrum with some guesses as to what the big striker might opt to do next. adidas athletes usually have an air of clean-cut, wholesomeness about them and the Three Stripes aren’t afraid to dole out the criticism when a player steps out of line (See: Luis Suarez). As sponsors of the Italian national team Puma would seem like a great fit for the AC Milan striker – not only that, but Puma have shown no lack of ambition when it comes to signing top-flight footballers. After a somewhat quiet year in terms of new player additions, we could see Puma making a swoop for Balotelli to give them a player with real ‘X-Factor’ ahead of the World Cup. Could we see a ‘Super Mario Superheat’ signature edition sometime in the future? 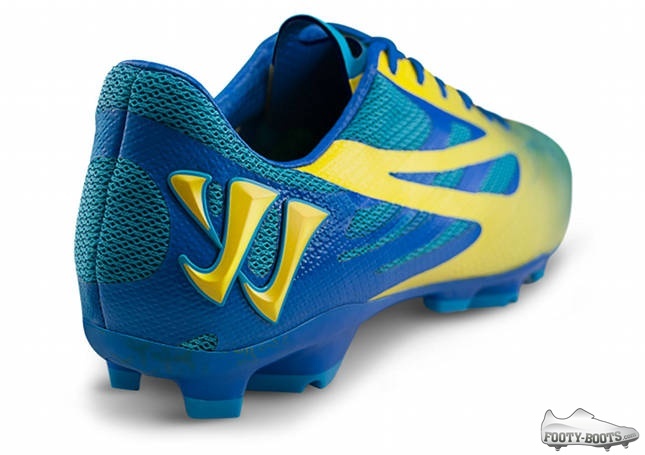 Not afraid to court controversy themselves, Warrior could well be the best brand ‘fit’ for Balotelli that isn’t Nike. After snagging some solid likely World Cup exposure with Kompany, Fellaini and Gutierrez, splashing big on Balotelli would really send a message to the sportswar world from Warrior. Also, Warrior might be willing to offer a signature model boot; something the other brands wouldn’t consider so early in Mario’s career. 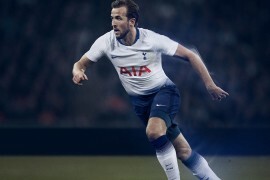 Nike love players that generate conversation; Ronaldo, Rooney, Ribery; all World Class players that have been known to generate controversy on and off the pitch whilst still being unquestionably elite athletes. Balotelli is another such player in that bracket; unpredictable and brilliant in equal measures, Mario fits the Nike remit. Besides, if Robinho and Ozil have taught us anything, it’s that high-profile players don’t switch away from the swoosh easily. Whilst it’s the accepted ‘norm’ for a player to have a boot deal, Mario Balotelli isn’t your average footballer. 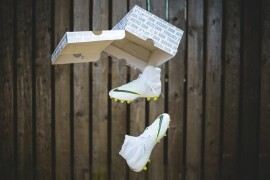 Even if Nike were to put Balotelli under a ‘brandless boots’ order as happened with Mesut Ozil, would you put it past the Italian striker to wear something like these custom camouflage boots he commissioned from Potuguese graffiti artisi Mr Dheo? 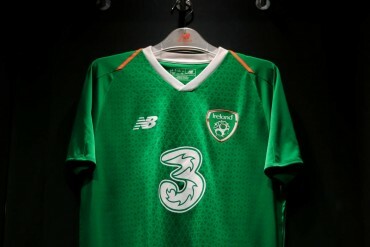 What do you think Mario Balotelli will be wearing by the time the 2014 World Cup rolls around? Credit to the Calciofication Tumblr for the second image of Mario. it isn’t a criticism friend, this is just a football boots page and therefore news of player boot sponsorship are important.